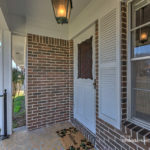 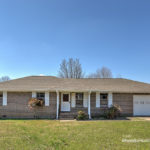 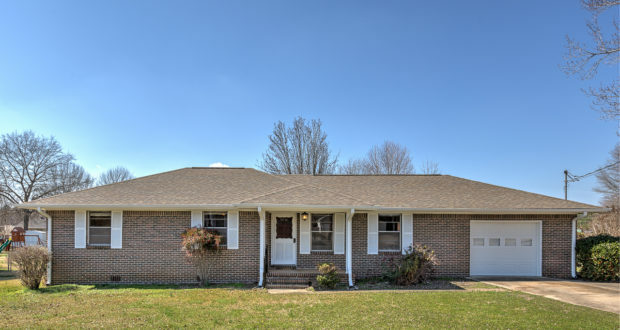 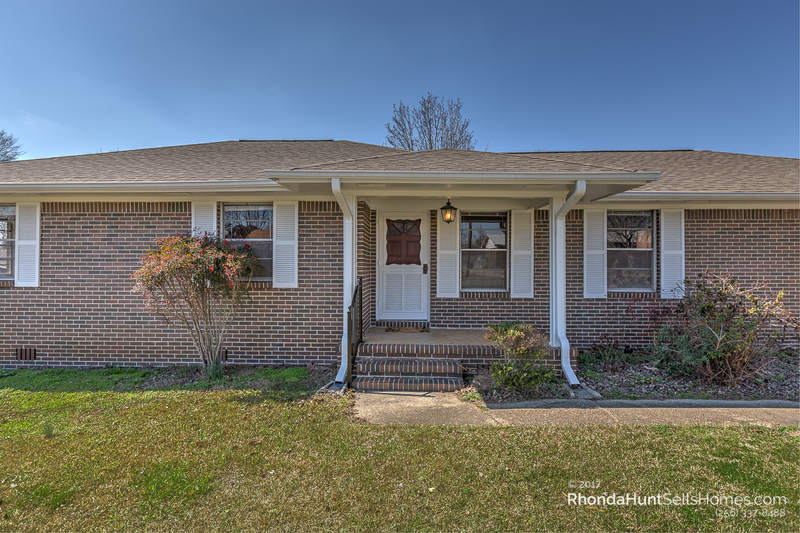 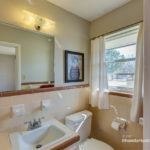 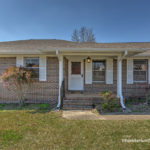 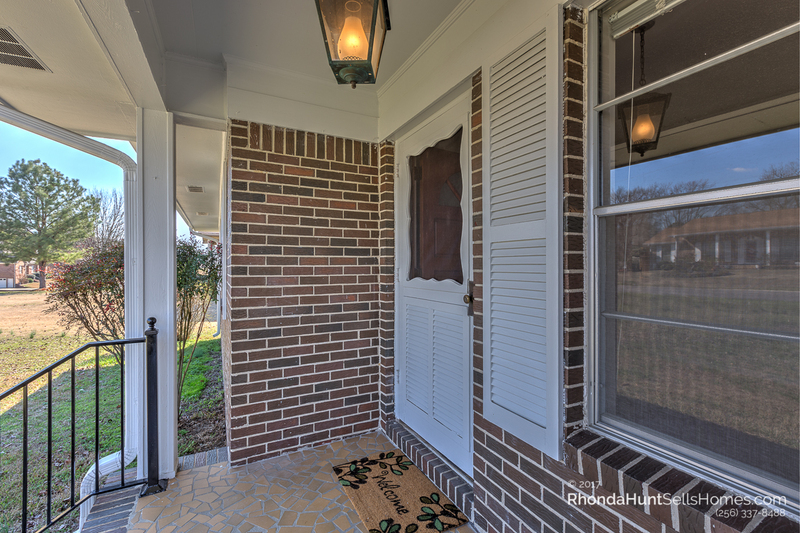 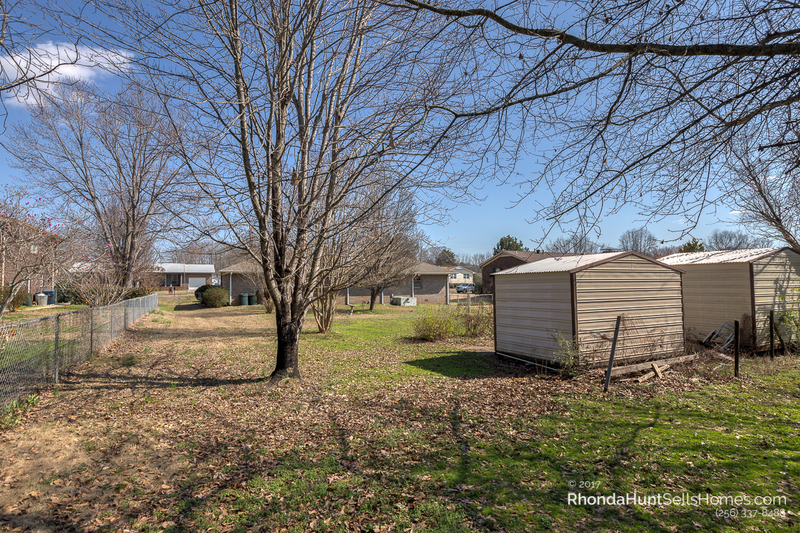 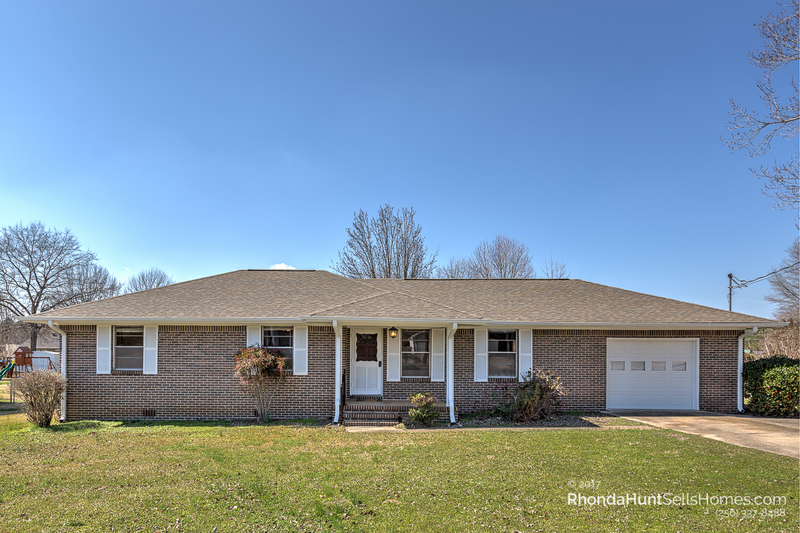 This all brick 3 bedroom rancher sits on almost half an acre in the Sunny Dell neighborhood, which is walking distance to Concord Elementary and Rock Creek Pharmacy. 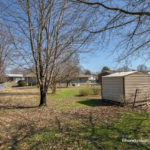 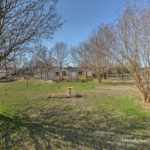 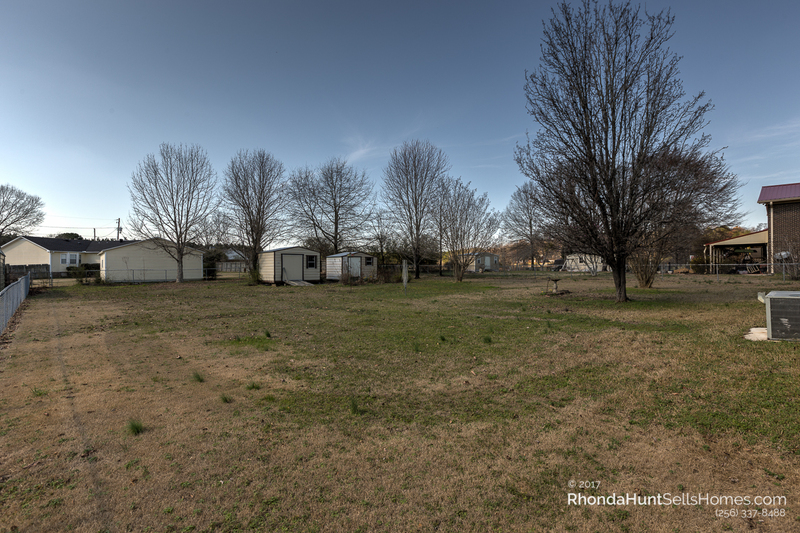 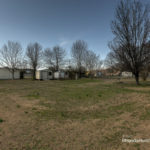 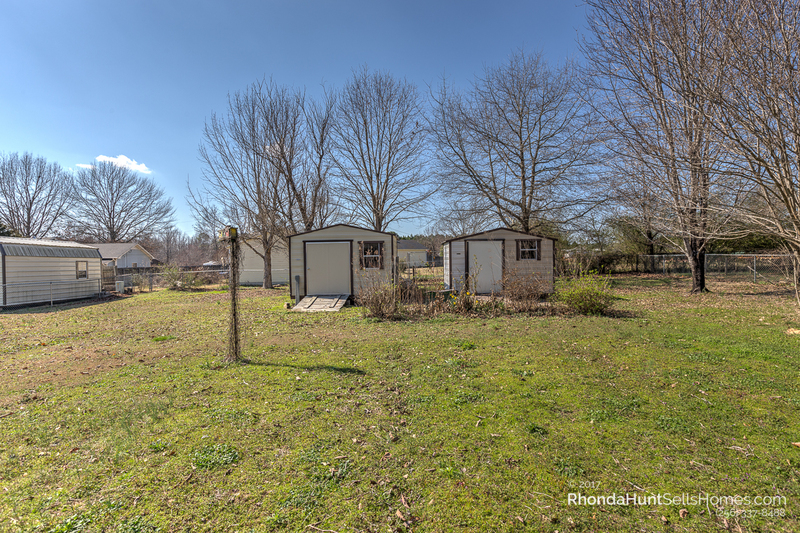 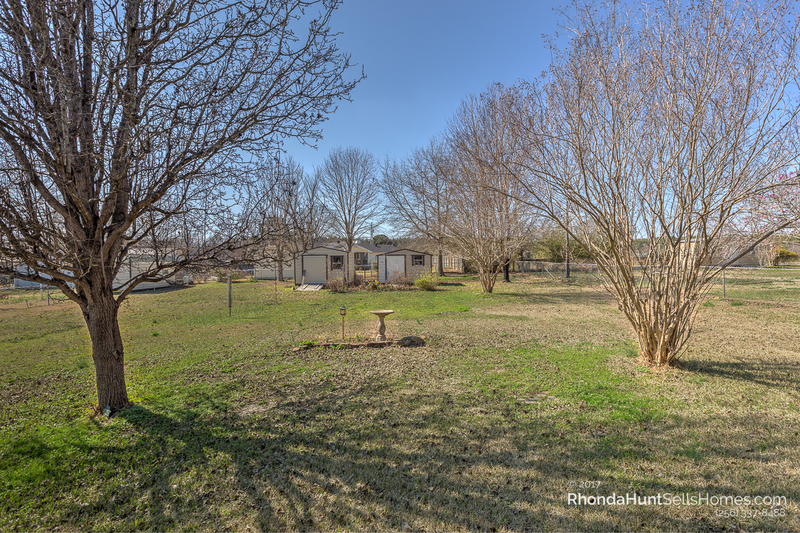 The fenced-in back yard is perfect for the gardener as well as a great place for pets and kids. 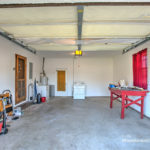 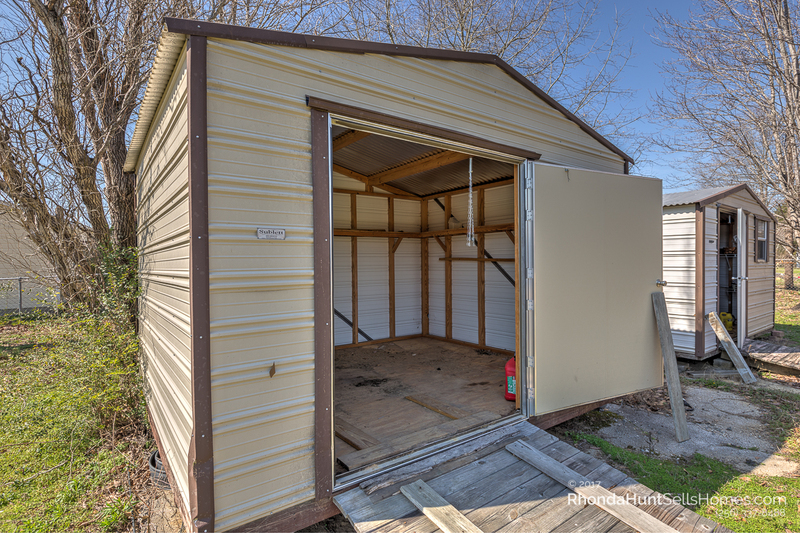 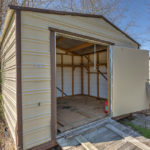 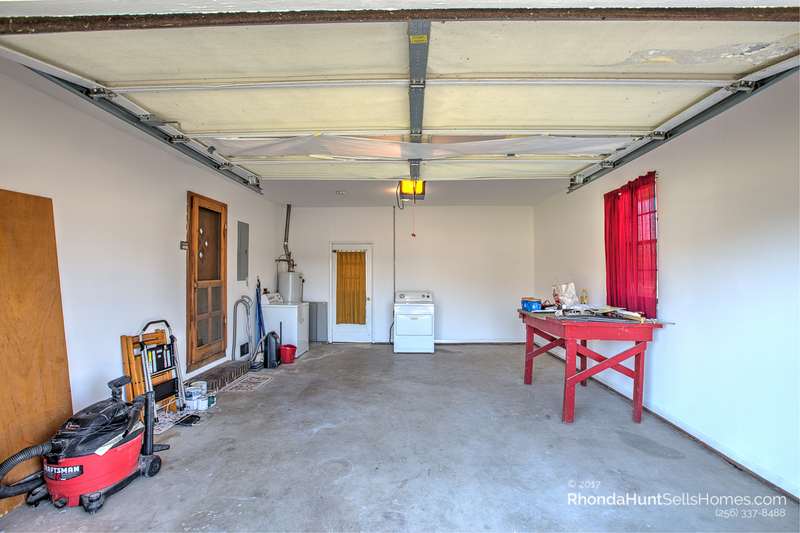 The two detached storage buildings remain for all your outdoor and lawn garden tool storage with plenty of room for housing a riding mower. 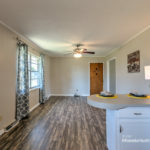 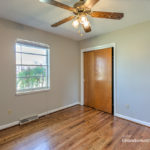 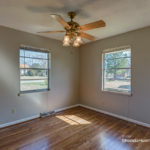 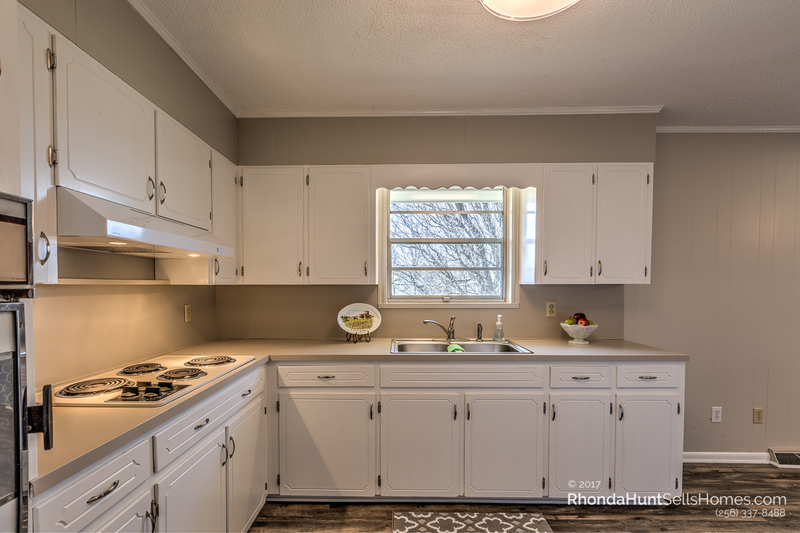 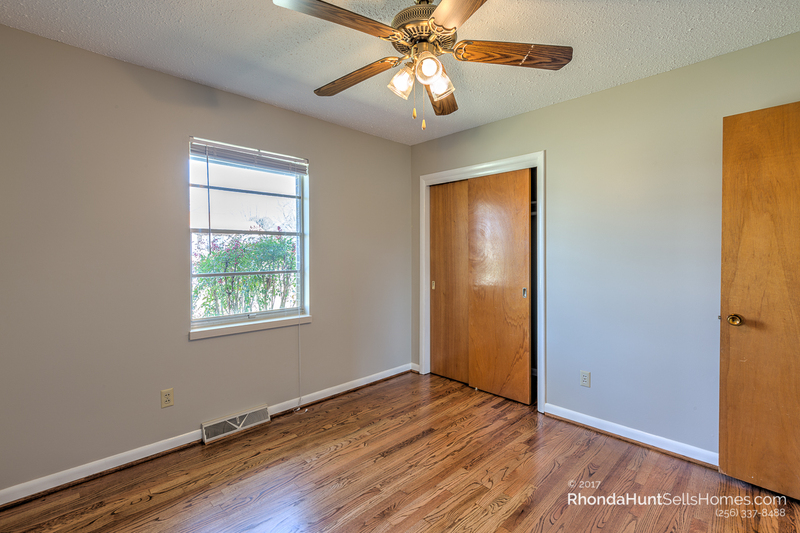 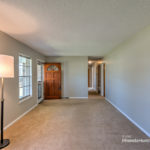 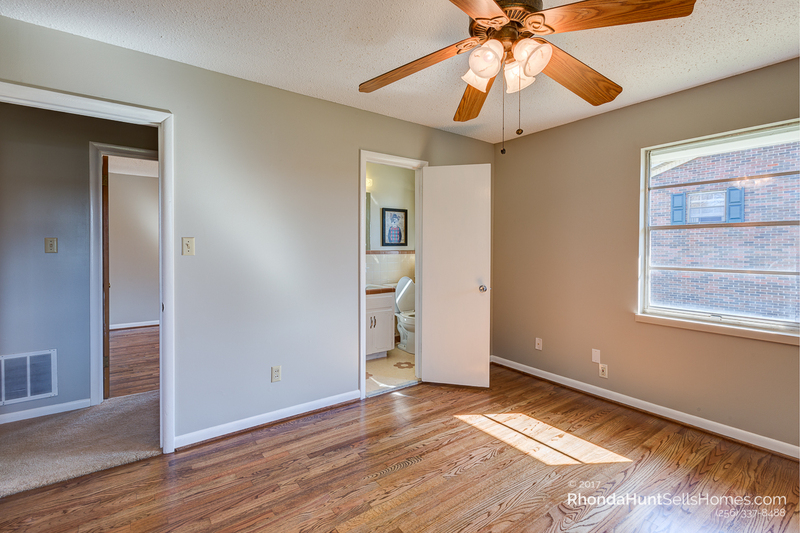 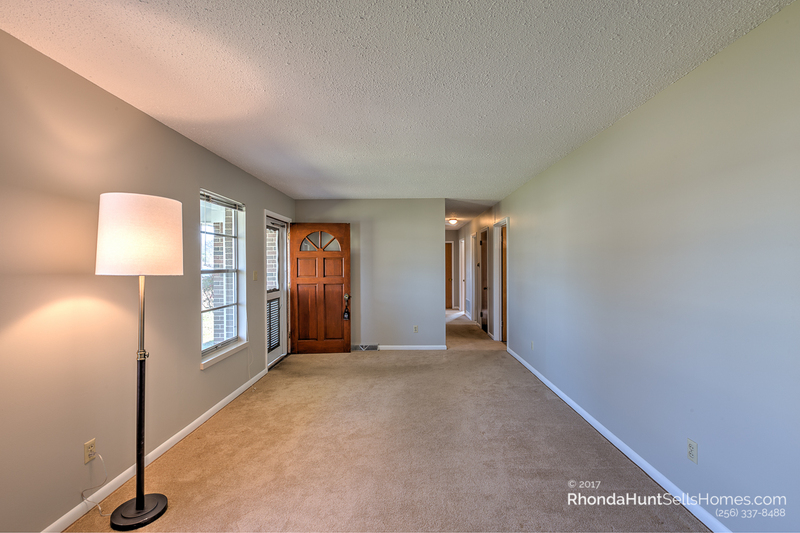 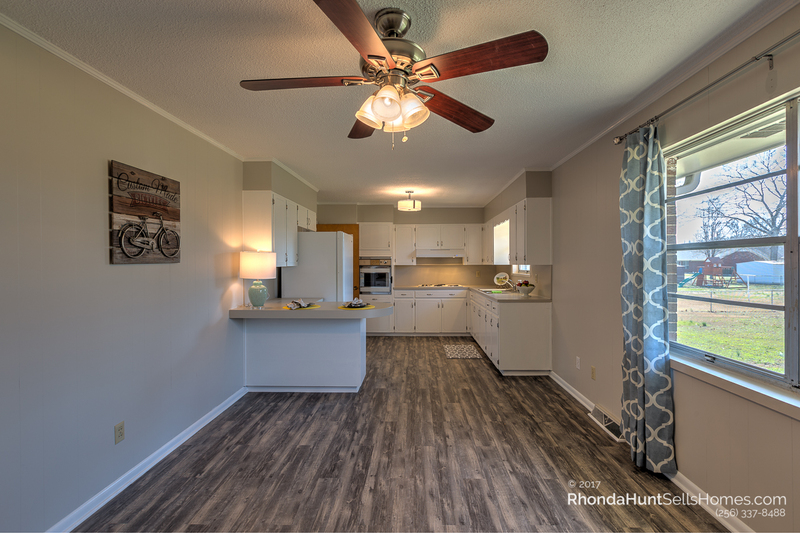 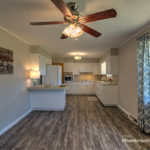 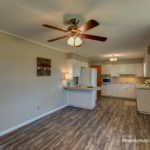 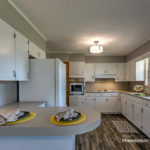 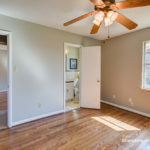 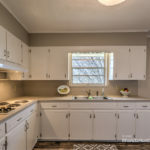 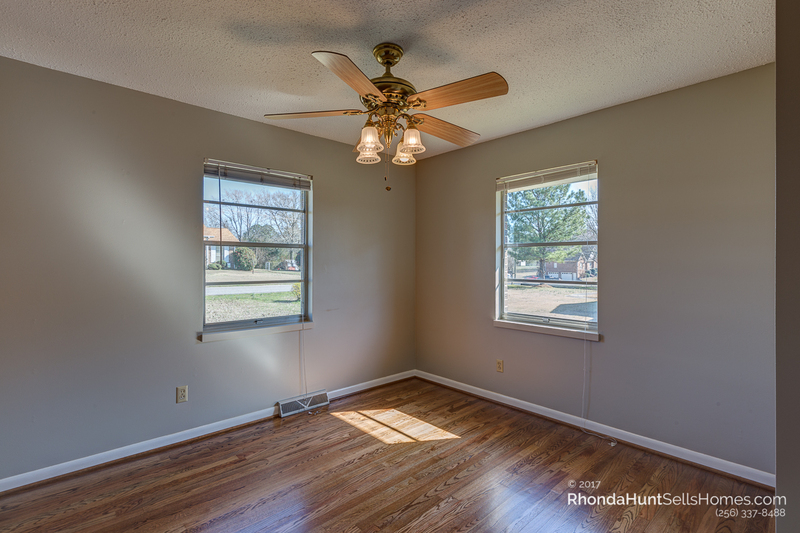 The interior is freshly painted, and a new kitchen floor and refinished hardwoods in the bedrooms make this home ready for move in. 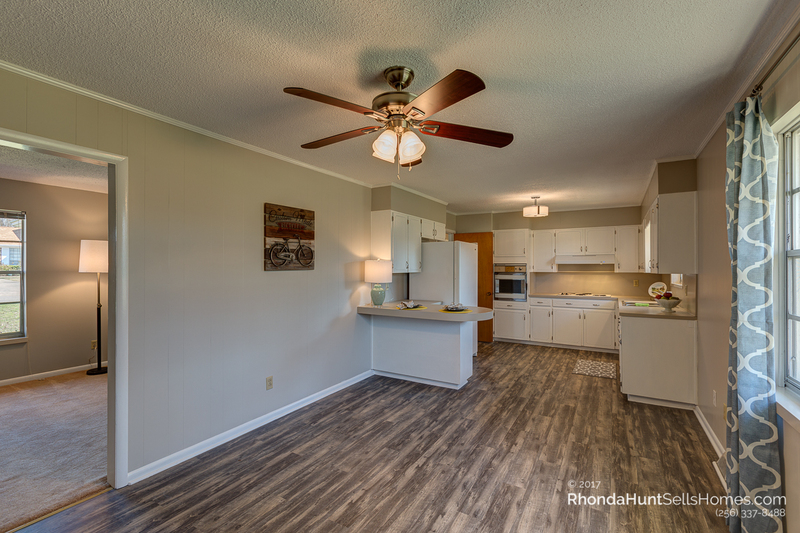 Washer, dryer and refrigerator remain! 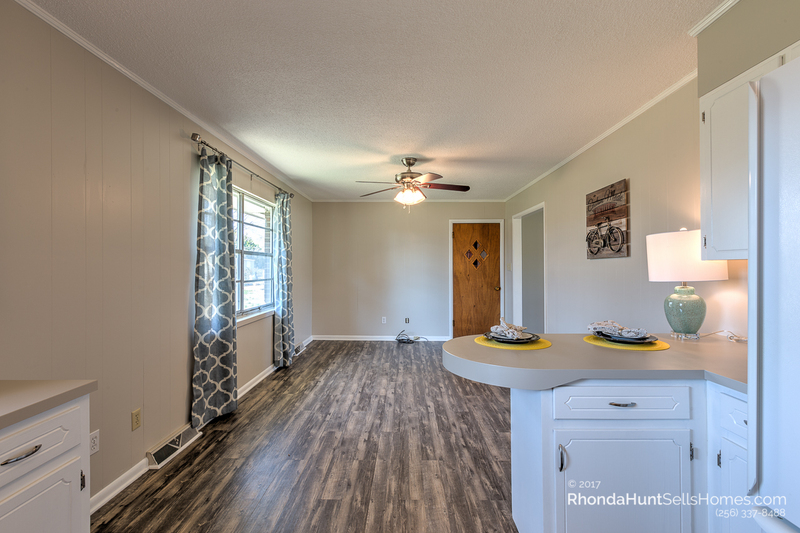 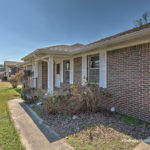 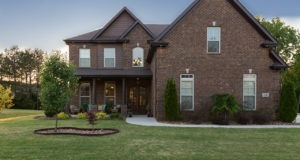 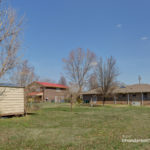 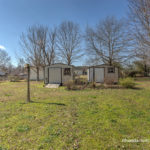 This 1,257 square foot home is perfect for the first time home buyer as well as the empty nester looking for just enough to room to enjoy a home garden. 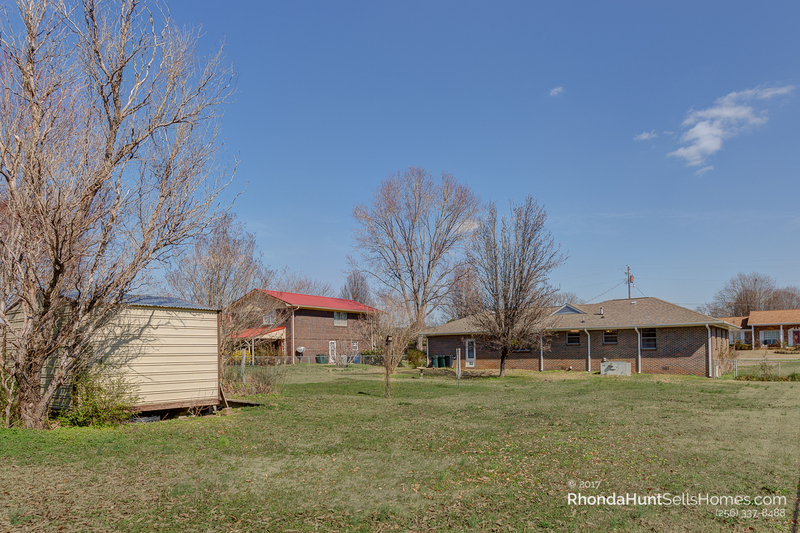 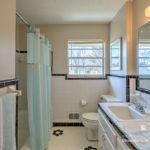 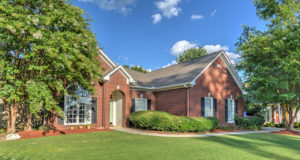 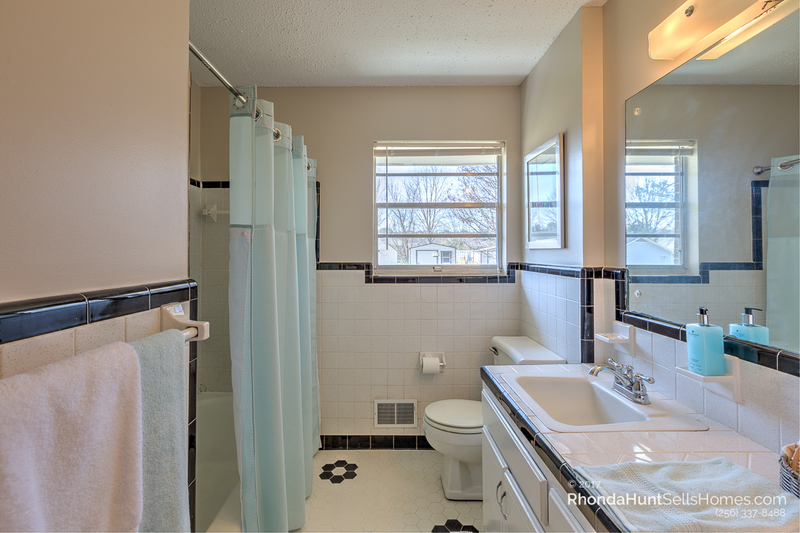 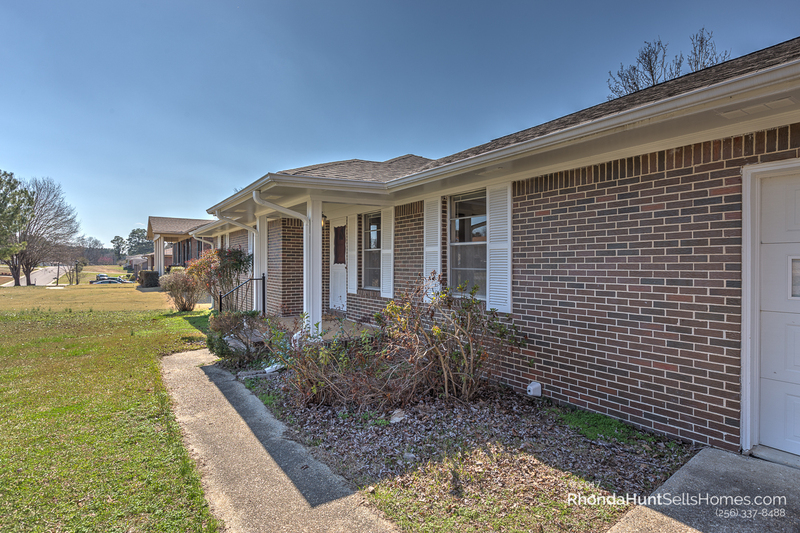 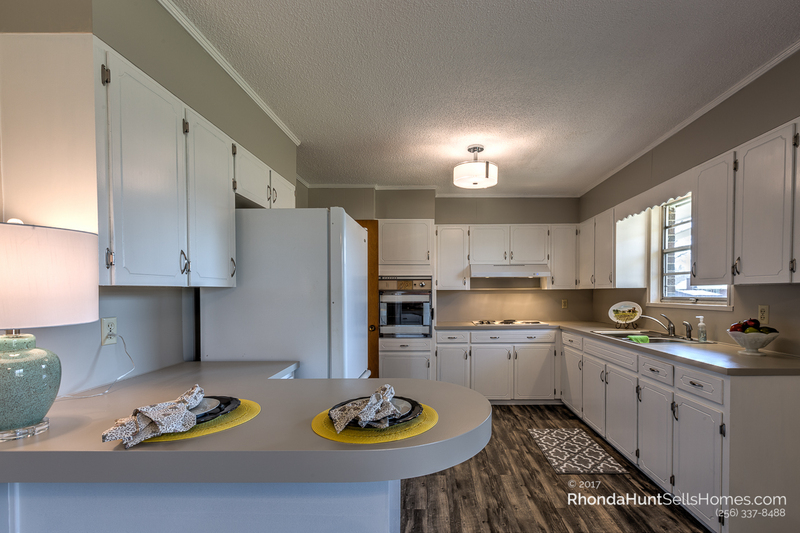 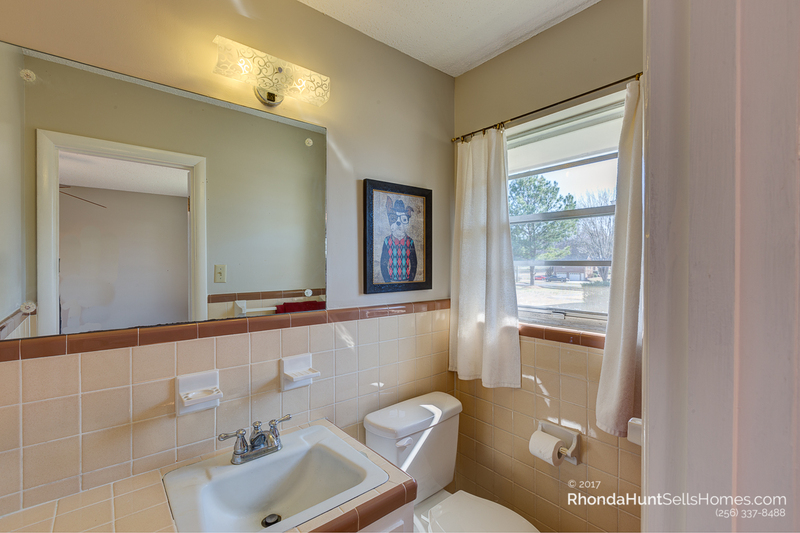 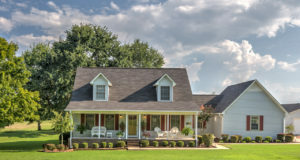 Click a photo below for high-resolution tour of this charming 3 bedroom rancher.